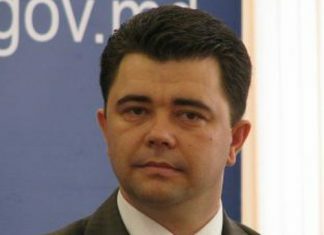 Mr. Sturza (53 years old) has started his political carrier in 1999 and became well-known for his nine-month running of the government. 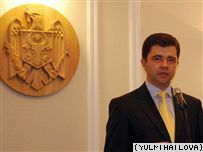 Although he withdrew from the political scene, many conationals would be in favor of his presidency in the county across the Prut River (Republic of Moldova și note of translator). As a business man his name surfaced in 2007. 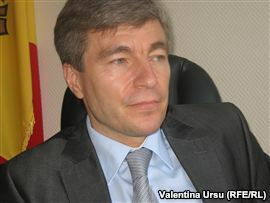 Mr. Sturza intermediated one of the largest M@A transactions in Romanian history, the sale of Rompetrol to KazMunaiGaz. 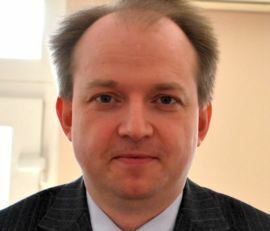 He settled in Bucharest and is currently running an Investment Fund of his own, Fribourg Capital, which has a widely diversified portfolio with projects in the e-commerce, real estate, manufacturing and other industries. Throughout the years Ion Sturza managed to meet in person with the Worlds most prominent leaders, the ones that shaped the history over the last decades like Bill Clinton, Jacques Chirac and Tony Blair. He was also acquainted with Vladimir Putin. 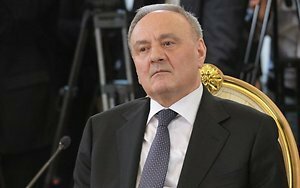 The Republic of Moldova is very close to becoming a politically and institutionally failed state that will be ignored by its main foreign partners. 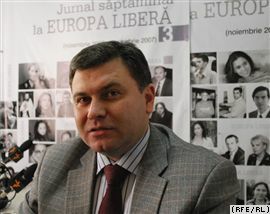 According to Victor Chirila, executive director of the Foreign Policy Association, the only chance to avoid this collapse is to form a pro-European Government consisting of non-discredited persons and to have an appropriate reaction to the last European Parliament officials attempts to contribute to overcoming the political crisis in Moldova. 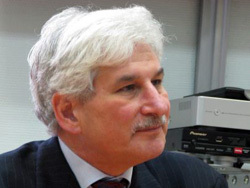 Nicolae Timofti: I mean a bridge for people, goods and ideas to cross it over. In the Republic of Moldova, we have experts and institutions which are familiar with both East and West. Hundreds of thousands of Moldovans have travelled in Western Europe during the last years and continue to travel. 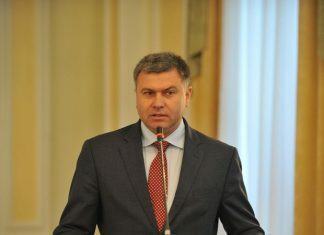 On the other hand, the Republic of Moldova was part of the former USSR and now it is part of CIS, thus, our fellow citizens could mediate, on the condition of launching some platforms in this sense, some projects, for example business or cultural, because they feel themselves comfortable in both of the above mentioned regions. Also, I would imagine, for example, Chisinau as an ideal location for regional conferences, even for international ones or a very good place as centre for commercial distribution networks. And finally, a stopover in Chisinau would be enjoyed by and could be beneficial to every tourist or businessman. *Transcript of a radio broadcast, from November 19th2011, produces by the Foreign Policy Association (APE) in collaboration with Imedia News and Analysis Agency and with the assistance of the German Foundation Friedrich Ebert Stiftung (FES). The broadcast is aired on Radio Vocea Basarabiei every Saturday. Interview with Thomas Gomart: The keys to integration. Moldavskie Vedomosti. 11.10.2011. Europe and Russia have learned to hear each other. The dialogue between them is far more productive than the dialogue between Russia and many of the CIS countries.  The Project of Foreign Policy Association of the RM (FPA) "Using regional expert knowledge and experience to develop predictable and reliable relationship with Russia" precisely aims to help Moldova to remedy the situation. Regular expert, whom FPA invited to our country, became a guest of the "MÐ’". 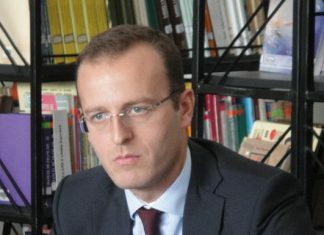 This is the Director of the Centre for the study of Russia/NIS (newly independent States), French Institute of international affairs Ð¢homas Gomart. *Transcript of a radio broadcast, from July 10th2011, produced by the Foreign Policy Association (APE) in collaboration with Imedia News and Analysis Agency and with the assistance of the German Foundation Friedrich Ebert Stiftung (FES). The broadcast is aired on Radio Vocea Basarabiei every Sunday. 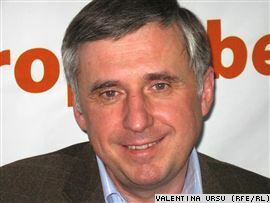 Interview with Dirk Schuebel: Talking with Europeans about Moldovans. Info-Prim Neo. 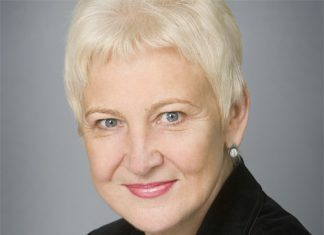 31.12.2010. *Transcript of a radio broadcast, from September 5th2010, produces by the Foreign Policy Association (APE) in collaboration with Imedia News and Analysis Agency and with the assistance of the German Foundation Friedrich Ebert Stiftung (FES). The broadcast is aired on Radio Vocea Basarabiei every Sunday. The theme of our program today will be devoted to Republic of Moldova's relations with the Russian Federation taking into account that some elements of tension have recently emerged in the relations between Chisinau and Moscow. Our guests in the studio are Mr. Nicu Popescu, Advisor to the Prime Minister on foreign policy matters and Mr. Victor Chirilă, Executive Director of the Foreign Policy Association. Hello and welcome to our program! n today's show I would like to present you a discussion with Mr. Andrei Popov, Deputy Minister of Foreign Affairs and European Integration. In today's discussion we shall cover issues regarding Republic of Moldovas relations with Ukraine, Russia and Romania. 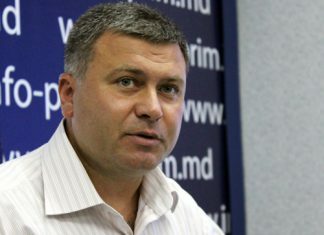 So, lately discussions about part of the Odessa-Reni road, crossing Republic of Moldova near the village of Palanca, Stefan Voda district, have once again caught the attention of public opinion. 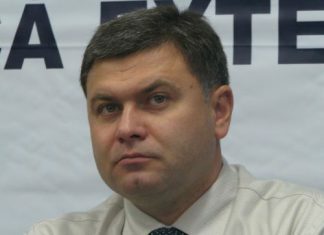 Although joint expert groups appear to have reached an agreement on Palanca dossier, certain political forces in Kiev, said that the deal would prejudice the interests of Ukraine and even called for creating a special commission in the Ukrainian Rada. 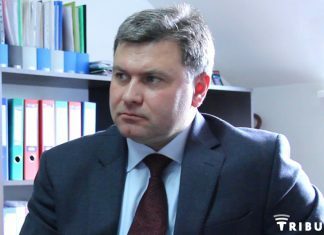 Interview with European Union Special Representative for Moldova Kalman Mizsei. 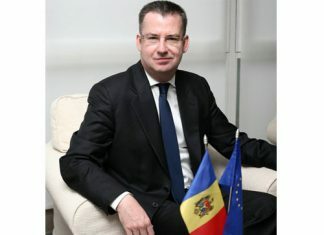 Corneliu RUSNAC: Today we are going to discuss about the negotiations on liberalization of visa regime between Republic of Moldova and the EU which is to be launched on June 15th in Luxembourg within the Republic of Moldova-EU Cooperation Committee. Our guests in the studio are Mr. Iulian Fruntașu, Advisor to the Prime Minister on policy issues and Mr. Victor Chirilă, Executive Director of the Foreign Policy Association. Hello! In today's show I would like to present you a discussion with Mr. Victor Osipov, Deputy Prime Minister, responsible within the government for the settlement of the transnistrian problem. 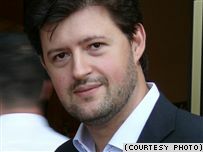 Recently Victor Osipov visited Brussels and Washington where he met senior officials from EU and U.S. 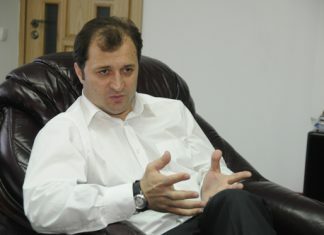 I asked Mr. Osipov what was the purpose and what were the results of these visits?